This week, our Student Series focuses on hypnotherapy for a younger audience. Are you interested in broadening your potential client reach? Or, maybe you enjoy working with children, or you’ve always wanted to. 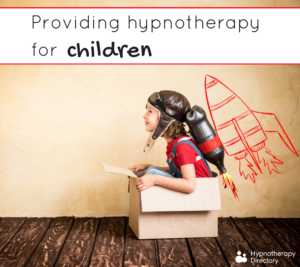 Hypnotherapy is becoming a much more mainstream and widely acknowledged method of treating a wide range of issues for children and young adults. But, what does it take to provide hypnotherapy for children? 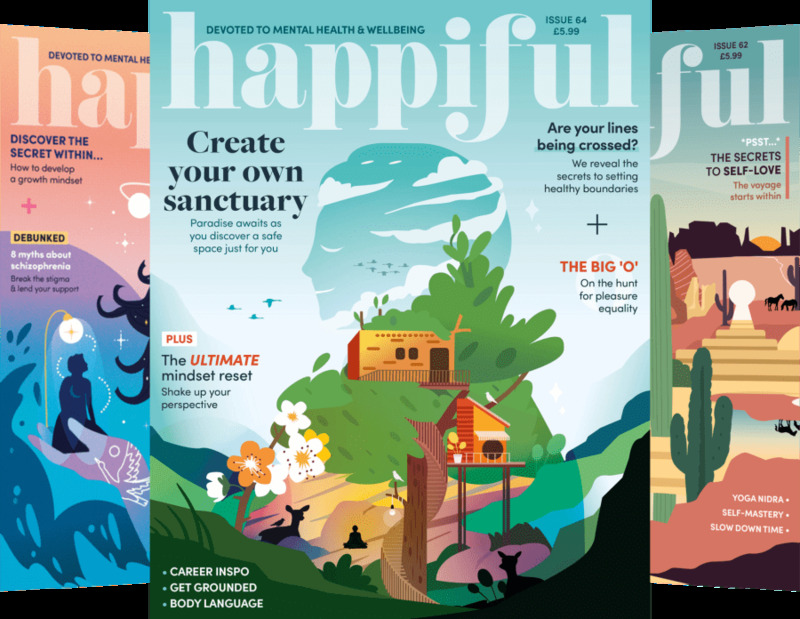 This week, Hypnotherapy Directory member Nicky Edwards answers our questions. What skills are needed to provide hypnotherapy for children? Working with children to provide hypnotherapy is two fold, you need to have personable skills to build rapport with children very quickly, but also with their parents. In addition to this, you require the ability to be able to balance between the two – it can be very easy for parents to do all the talking, however, for best results you need to be able to support parents to allow their children to speak and explain. It is a delicate balance to empower the child and ensure that the parent feels heard. You require the ability to be able to talk about your work in child-relatable terms, often using symbolism and imagery to explain the work you will do. What challenges do you face in providing hypnotherapy for children? When working with young children, parents can often want to talk for their child. The parent can find it difficult to let their child speak, as they are worried or have their own view of the issues. To counter this, I conduct a phone consultation with the parent whilst children are at school or in bed. I set the expectation for the session at this point that I will be speaking to the child, and that I am not ignoring the parent, but it is vital to my work that the child is in charge. With older children, they can often not want parents to be present. This is again a situation that I discuss with parents beforehand. I offer a place that parents can sit outside my office, in view of the session but not involved where the young person does not want to speak. Some children can be very nervous, in which case, a short meet and greet where we draw a picture together and I find out more, often supports the child for when they come along for their session. What has working with children taught you? Working with children teaches me so much every day. It teaches me to keep my work simple (it can be too easy in any session to get too technical). It has also taught me to keep my work fun – we often sail away on clouds or dance through the skies on stars. Being able to laugh at yourself definitely helps and puts both child and parent at ease. It has also made me a better storyteller, I have a therapy dog at home so I often create stories about him for the children to relate to which opens communication and brings smiles. Many people find my love of working with children strange as they can be a difficult age group to work with. I was in teaching prior to hypnotherapy, so it is normal to me. However, I think I know more now about communicating with children than I ever did then. Most of all, it has taught me about the profound impact working with children can have on their lives. One of my children recently wrote a story about visiting me and how much it changed her life – it embodies why I love this age group. What are the best steps to train in order to provide hypnotherapy for children? Firstly gaining experience in hypnotherapy with adults and building confidence. Then identify a good core course in children’s hypnotherapy where you learn the fundamentals. For me, learning about child development and literacy, imagination and communication in 0-16-year-olds has supported my skill set, as I have a better knowledge to support families. After that, practice! Make it fun and don’t be scared to be a little bit silly to make the sessions more enjoyable. Are you a student looking for answers? Or are you an experienced professional wanting to share your story? Let us know in the comments below! Are you addicted to your habit? Most diets don't work!